How much time do I have to devote for each course? Is there a Deadline for Enrolment / Completion? No. 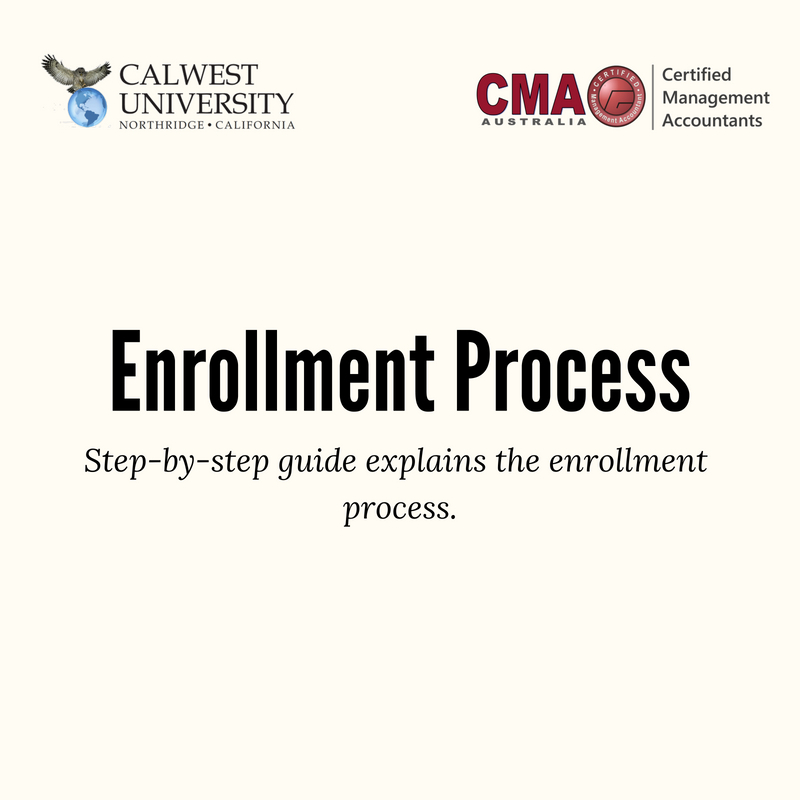 There is no deadline for enrolment in any Calwest degree program; and you do the courses at your own pace. However, explanations will be sought if Graduate programs take more than 5 years to complete, and Doctoral degree programs take more than 7 years to complete. Credit cards are the easiest, safest and cheapest means of payment. If students do not have access to one, then using another’s credit card with his/her authority is acceptable. There is no other means of payment at present. Will the qualifications granted by Calwest be accepted by other institutions and universities? Are the degrees offered the Calwest University recognized as an accredited university degree? Does Calwest have a Campus? What is the maximum fee? What is the minimum fee? With its truly global reach, Calwest University is determined to offer high level academic education worldwide at affordable prices. See minimum fees. Do we have to buy Text Books? All Tubeclasses courses have prescribed text books that are geared to the course materials. Links are given for students to purchase these online from the publisher; or through Amazon. It is the student’s responsibility to purchase the text books (or obtain them from a library). When do I start? How long will it take? When are the exams held /assignments due? 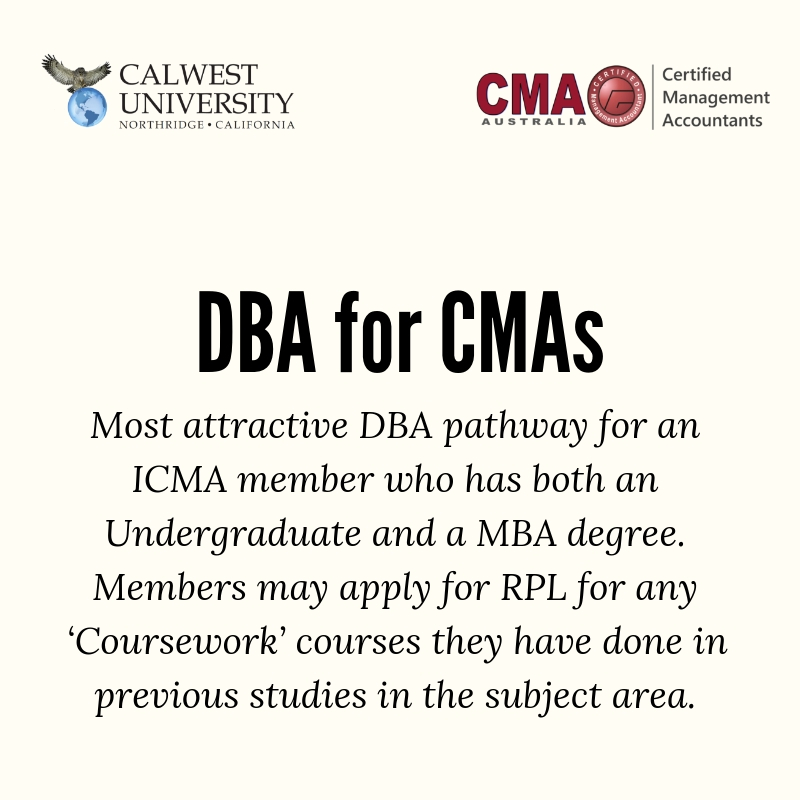 Will my Degree/ Testamur/Diploma refer to the CMA Credits obtained? Will Calwest have a Graduating Ceremony? Will university credit be given for studies undertaken via professional bodies? 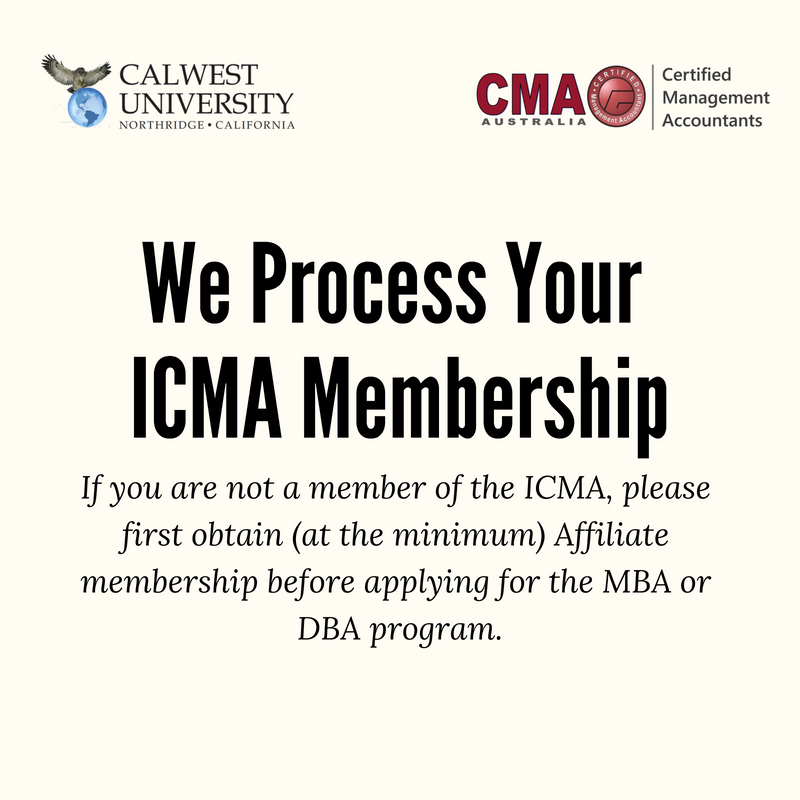 If I am no longer a Financial Member of ICMA; can I do the Calwest degree programs? 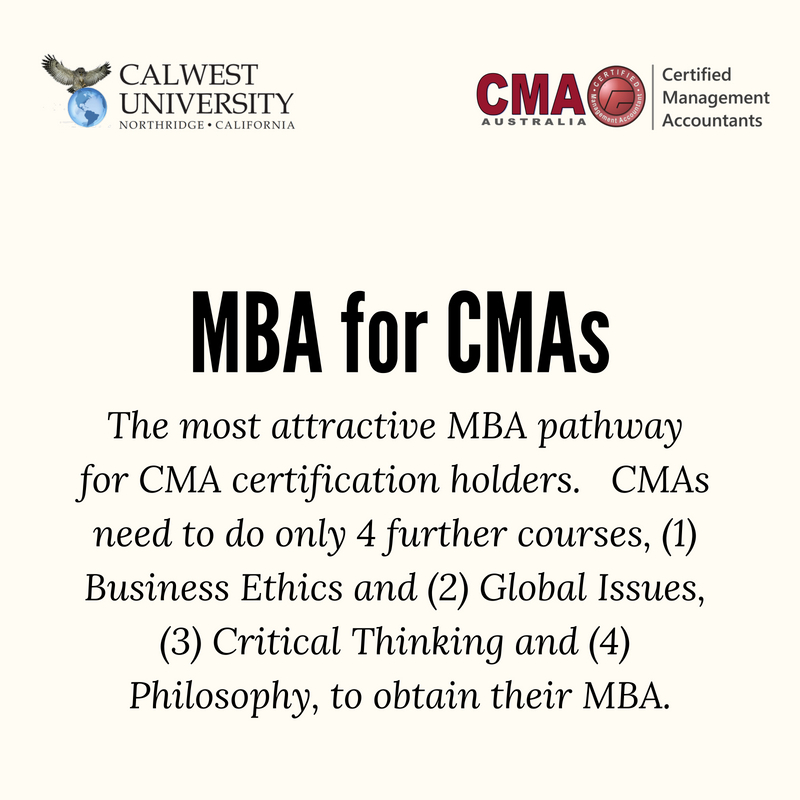 On conversion of my CMA to an MBA, do I lose my CMA designation? For UAE Residents are Degree Certificates Attested? How can I contact the University? For students the contact is only by email via the contact form.